You have the chance to get promoted at work, including better pay and an improved career path, but it means moving your whole family to a brand-new state. 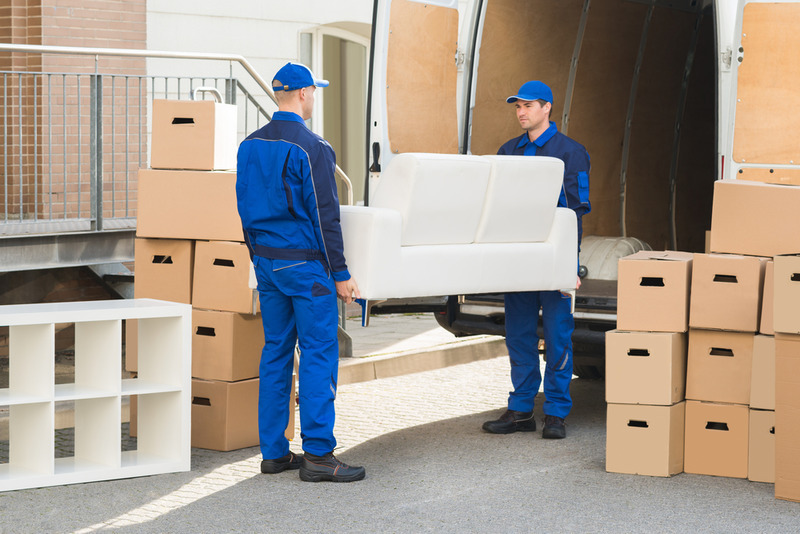 If it was just a matter of travelling to a new town in your current state, then you might be less nervous about accepting the new position, but unless you are able to find long distance movers in Thousand Oaks area, you may face the prospect of being forced to move across state by yourself. When you need someone to help you travel from one part of the country to another, you should call Elite Moving and Storage. Moving to a new destination can mean travelling across uncertain roads and with the crush of traffic in Los Angeles highways it can be very stressful experience. 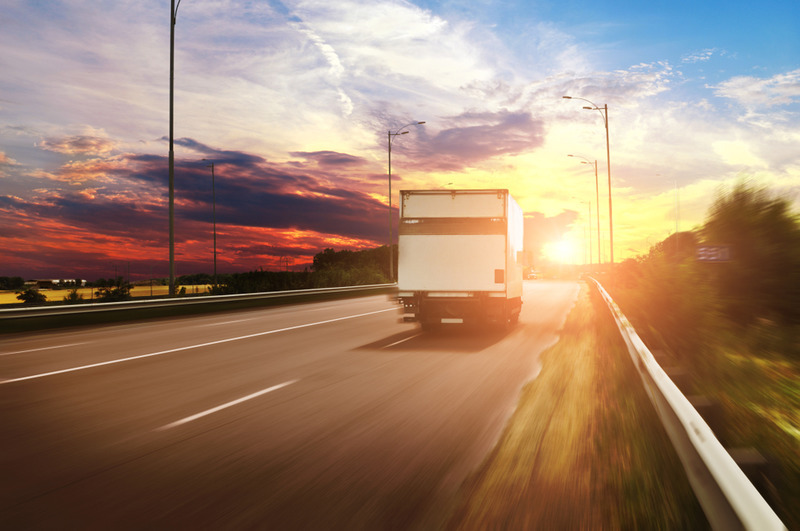 In order to make sure that we can successfully transport all of your worldly goods to your new state, we recommend that you ask our team to help you pack. We can carefully wrap your goods so that they are fully protected, and this ensures that the team is able to keep your goods safe while you travel. We have moved many thousands of customers into the Los Angeles area, and we know that for most people, the move has to happen before you have bought a new property or found a new apartment. In instances like these, we can actually store your goods in our climate controlled facilities, holding your property and keeping it safe until the time comes for you to move into a newly bought location. This makes the whole process of moving to a new state much more convenient, as you can often do without having to worry about finding a place immediately at the other end. However far away you are, our team of professional movers in the Thousand Oaks areas can make a big difference to your successful relocation. Put your trust in us, and we can help you to come into the Los Angeles area without stress or worry. You can settle into your new job secure in the knowledge that your property is protected and is being safely stored by us. To find out more details about our relocation services, contact us online now, or call us on (888) 693-9080 today.